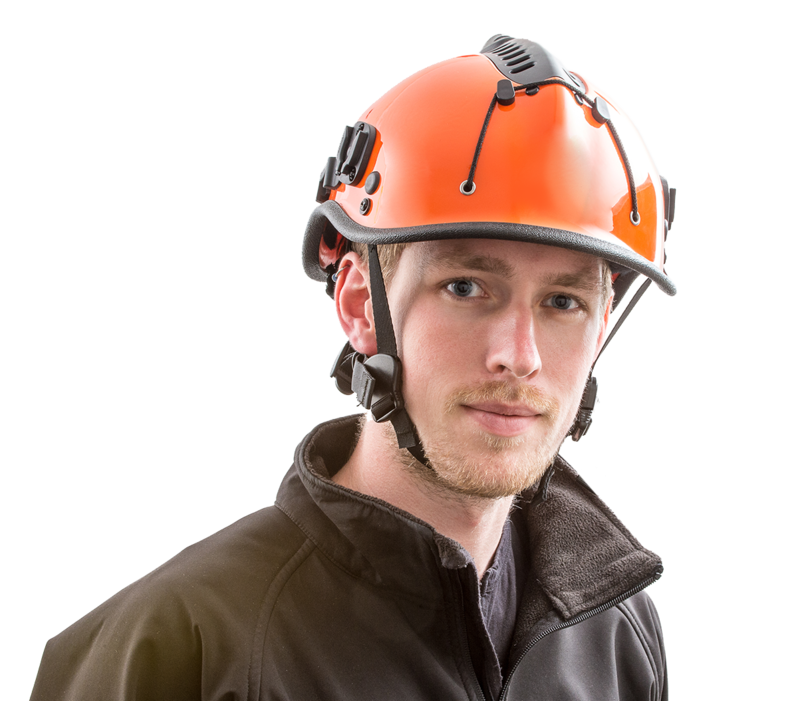 Lightweight and customisable, Pacific Helmets can be designed to suit your lightweight helmet needs. The R6 series: R6V Dominator, R6 Challenger, R6L Patroller, and R6V MkII Seeker. Each model provides unique features which enables the R6 series to suit an enourmous range of situations. The R7 series consists of the R7H, R7HV, R7HVS, and the Quadsafe. 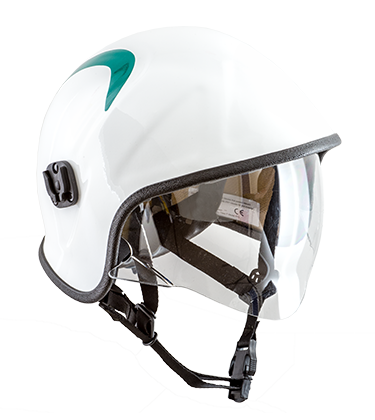 This model is used globally as a multi purpose lightweight helmet by rescue teams and paramedics. The R5 series comprises the R5S, R5SL, and the R5SLV. 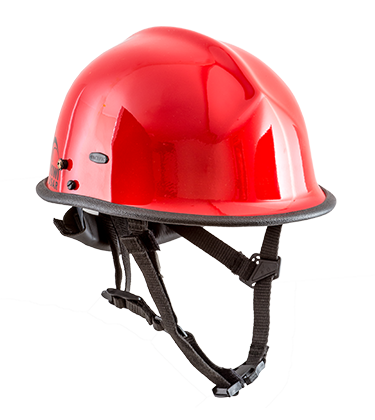 This model is widely used around the world as a multi purpose lightweight helmet by rescue teams and paramedics. 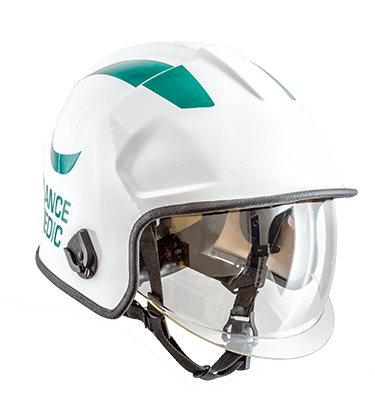 The A7A is designed for Paramedics who require a full impact liner. A7A Information is currently under construction. Please contact us to find out more. A10 and A10 MkV Information is currently under construction. Please contact us to find out more. The R3V4 Kiwi has a well proven pedigree as the go-to helmet for many USAR teams across the USA. 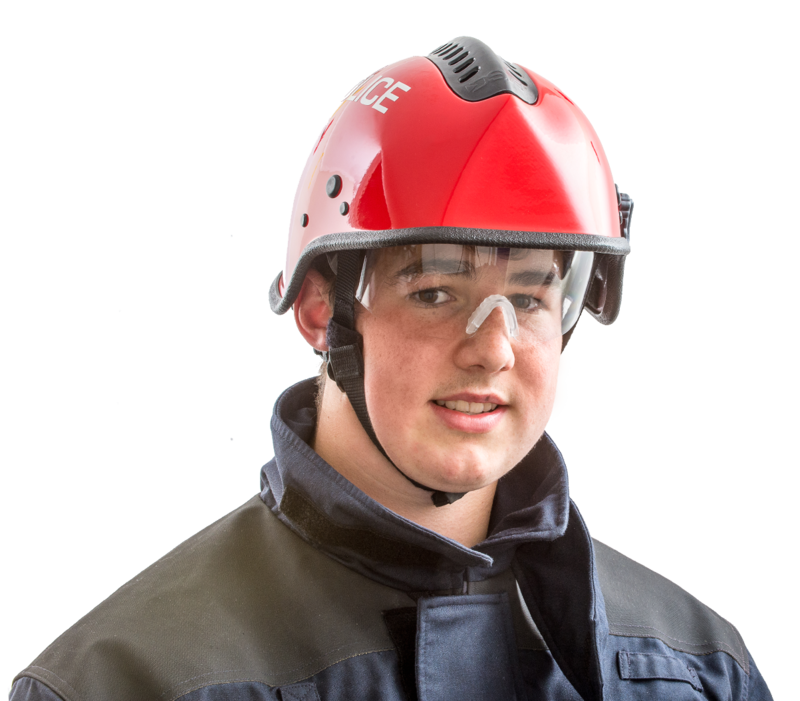 The R3V4 features a fibreglass shell reinforced with DuPont™ Kevlar® and full cranium impact liner, essentially making it a compact version of a full structural firefighting helmet. It offers the ultimate level of safety in all possible situations. The R3V4 is also available, with some additional features, dual certified to NFPA1971 and NFPA1951.